Increase the amount of space in your shower by adding the Double Curved Stainless Steel Shower Curtain Rod. With its curved design, the shower area will feel more open and spacious. The double rod design allows one rod to be used for a shower curtain while the other may used to hang towels and other accessories. 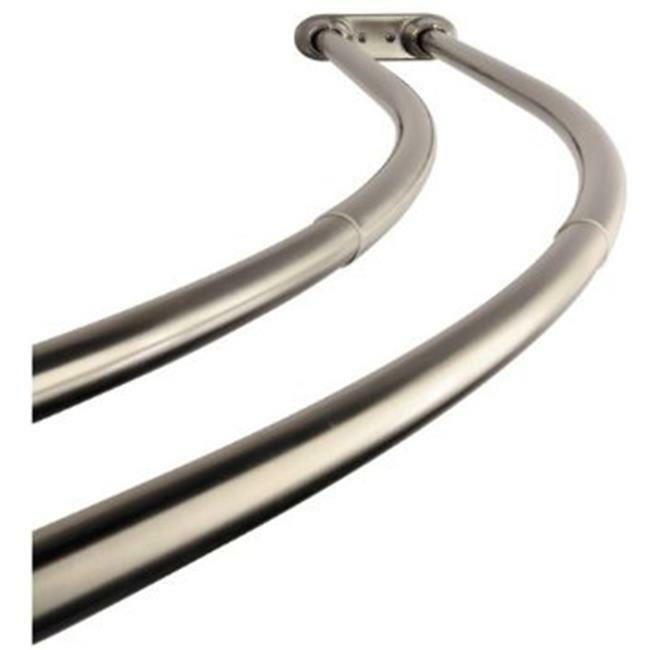 The rod length is adjustable for use in shower enclosures from 60 - 70 in.